Residents were still using runes 100 years ago. It’s harder and harder to be truly isolated from the rest of the world. A few places still hold out — the primitive tribes of North Sentinel Island in the Bay of Bengal have managed to repulse visitors for centuries armed only with spears and stones, for example. 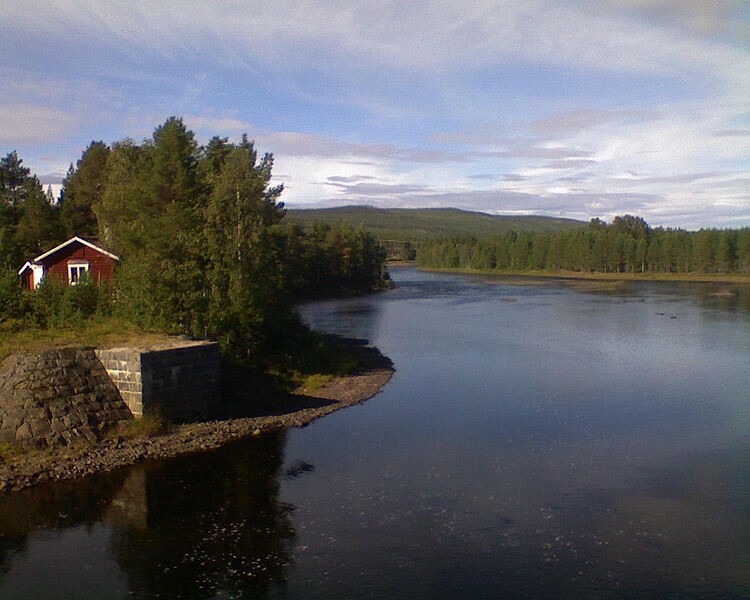 But one enclave in northern Sweden managed to stay true to the old world long after the country around it grew. The misty valley of Älvdalen stands in stark contrast to the modernity of Stockholm, the country’s capital. Where the world’s perception of Sweden is a progressive, socially democratic country, that fades away once you get beyond the urban centers. The forests and mountains are home to rural communities that have been there from time immemorial, small villages dotted across forbidding but beautiful terrain. A few thousand residents up here still prefer to not speak Swedish. Instead, they use a dialect of Old Norse known as Elfdalian. While the country’s primary language has plenty of regional dialects, this isn’t one of them. It’s built from completely different roots and is as incomprehensible as Japanese to the average Swede. In addition to their spoken language, these rural Swedes also continued to write using the traditional runic alphabet of their Viking forebears until the beginning of the 20th century. Those runes were used to write Germanic languages throughout Europe from around 150 AD to 1100 AD. Over the centuries, they slowly died out. Sweden — and most of western Europe — adopted the Latin alphabet thousands of years ago. It was brought by Christian missionaries, who spread the word of God aggressively and wanted to make sure everyone understood. 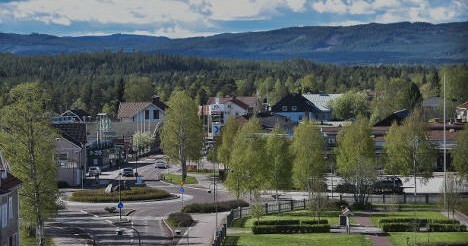 But the farmers and villagers of Älvdalen weren’t ready for that kind of progress. The Dalecarlian written language, made up of millenia-old runes, held on in the valley until at least 1906 and possibly longer. 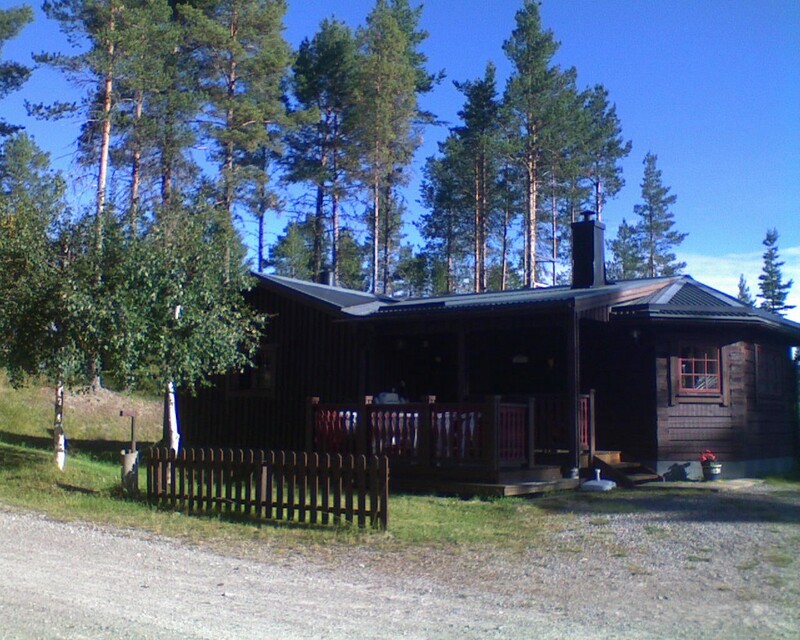 There were a number of factors that kept the language of Älvdalen pristine for so long. The area’s geographical isolation is one, obviously. Because their economy was primarily self-contained, they didn’t need Swedish to deal with outsiders. Also, up until the 1800s it wasn’t mandatory for Swedish children to attend organized school. That made it possible for regional tongues to propagate without being smoothed away by a standardized system. Linguists love the existence of Elfdalian, because it presents them with a snapshot of Old Norse that has changed very little since ancient times. To hear people speaking a dead language that they’ve learned from birth is a remarkable experience that’s very difficult to duplicate. Unfortunately, the Älvdalen hold-outs probably aren’t long for this world. The industrial businesses that kept the region alive have mostly left for greener pastures. Unemployment there is the highest in the country. Most of the young people born there flee to the city as soon as they are able. The past few decades have also seen speakers subject to some prejudice, cast as country bumpkins unwilling to get with the program. But some are staying, and embracing Elfdalian as a point of pride. They consider their isolation, and their unique cultural identity, something that deserves respect and continuance. 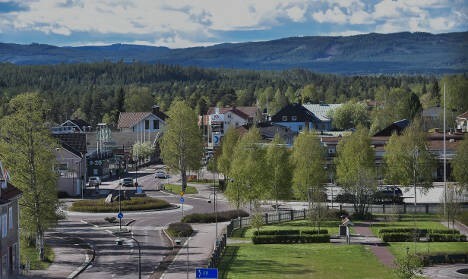 In 2015, the town opened a preschool that will instruct children exclusively in the language, and created a scholarship fund to financially reward kids who stick with it until graduation with 6,000 kroner. They’re also petitioning the Swedish government to recognize Elfdalian as a unique language, which would make them eligible for federal funds to teach it. Hearing people speak Elfdalian is otherworldly and strange. It’s literally a prehistoric dialect that hasn’t changed in centuries. But as long as there are two people willing to speak to each other in this ancient language, it will live on.